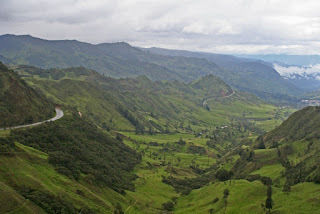 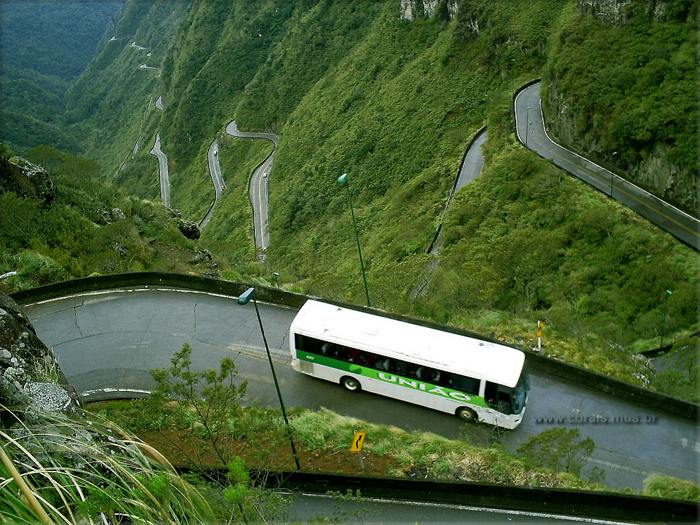 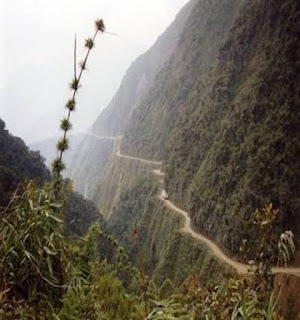 Known as “ Road of Death ”— stretches for some 40 mountain-hugging miles, as narrow as 10 feet in spots and with 1,000-foot drops straight to a rainforest below. 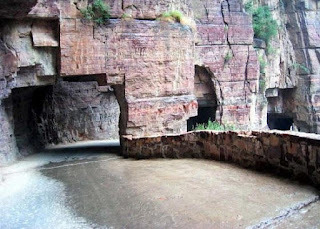 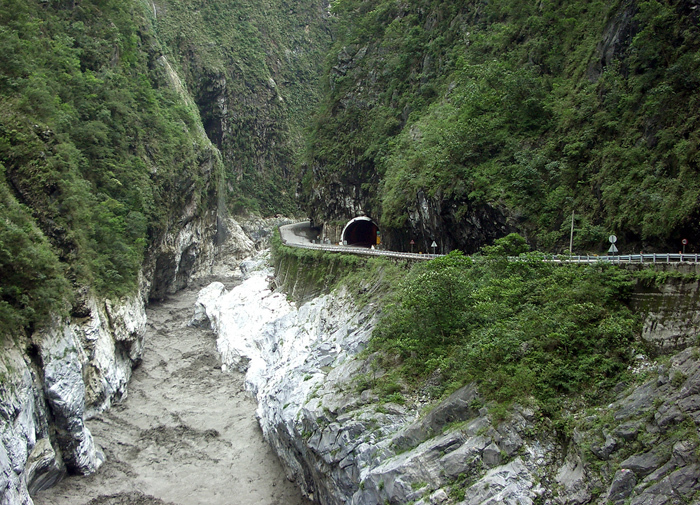 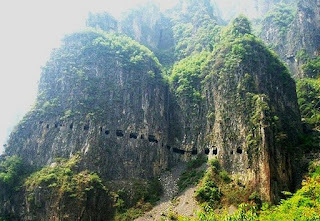 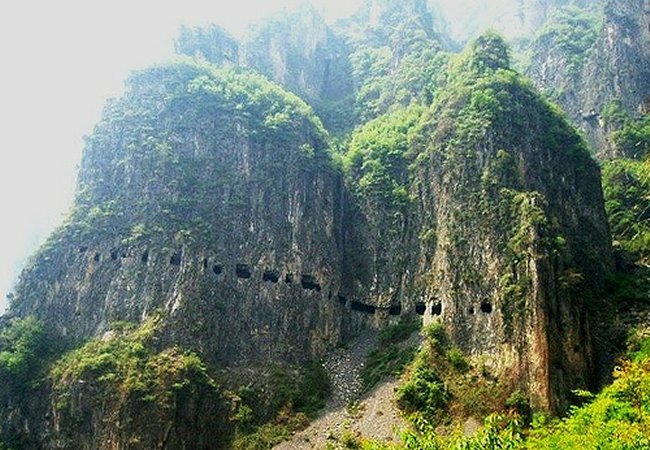 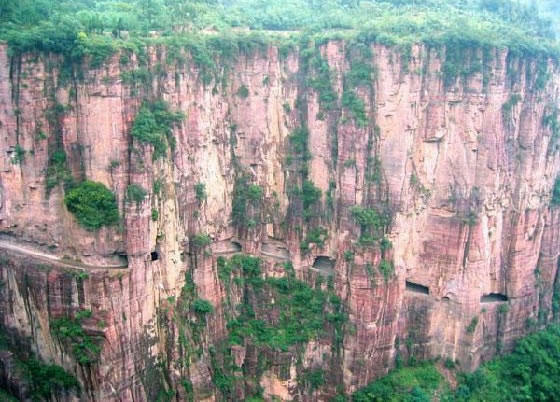 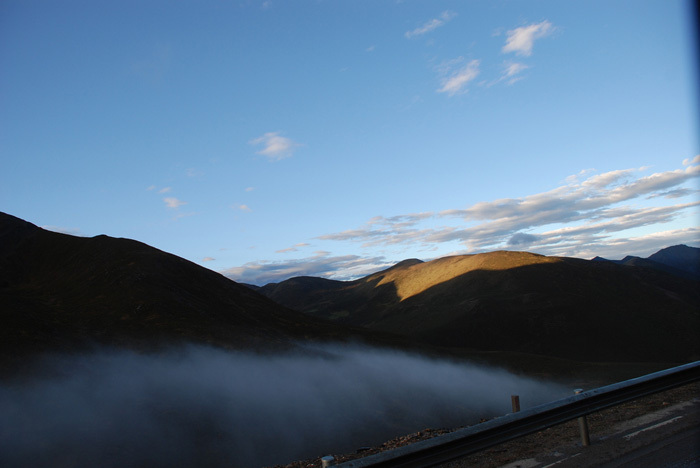 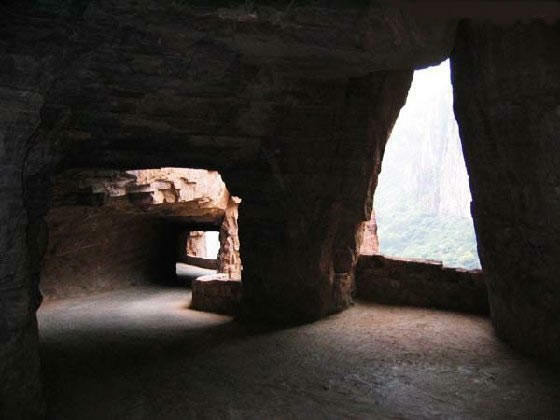 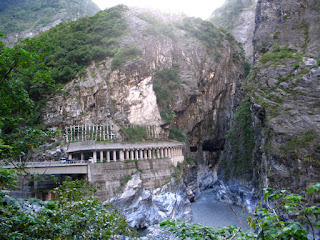 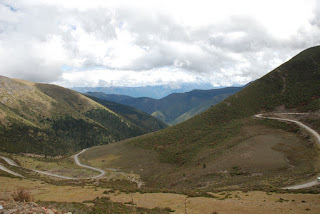 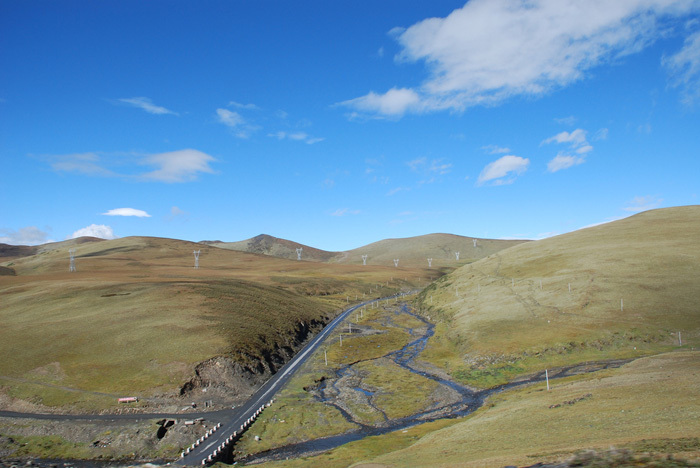 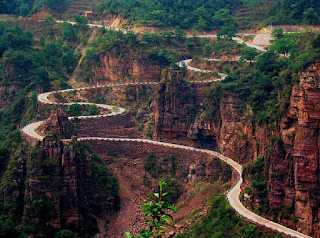 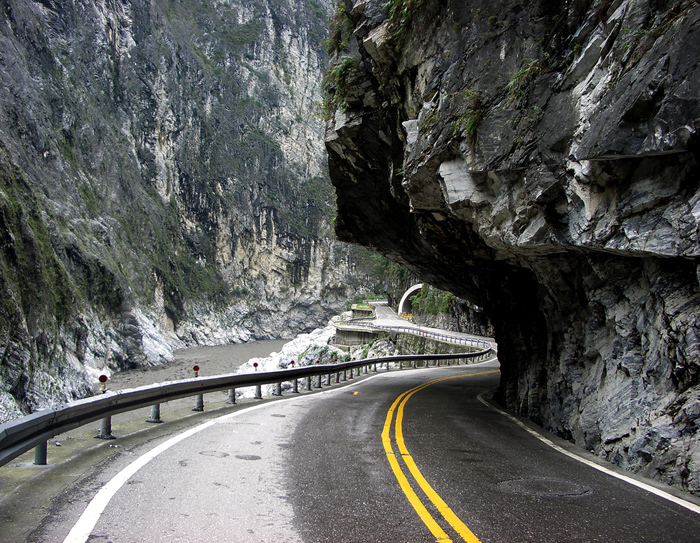 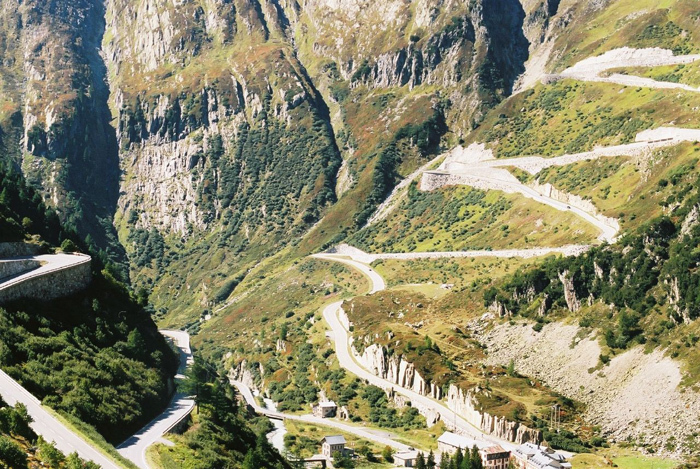 The hand made road was construct in 1972 by villagers in a remote area of the Taihang Mountains with chiseled a 3/4-mile-long tunnel through a mountain for access to the outside world. 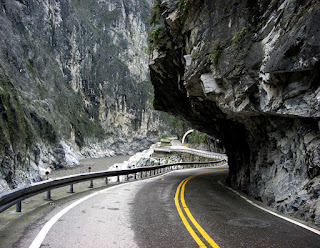 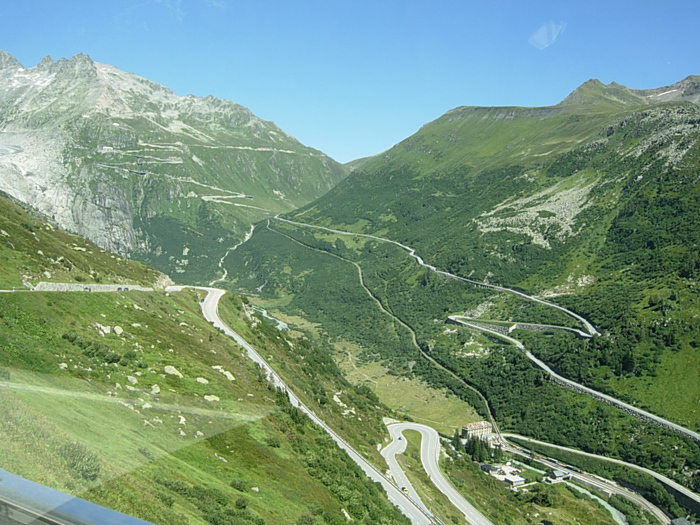 Today, the route 15 feet high and 12 feet wide is a tight squeeze for vehicles, twisting past the tunnel’s 30 “ windows ” , which provide views off the precipice to a tumbling abyss hundreds of feet below. 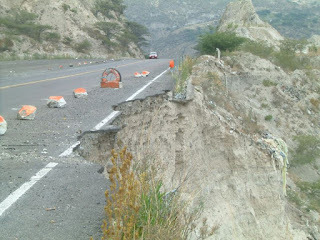 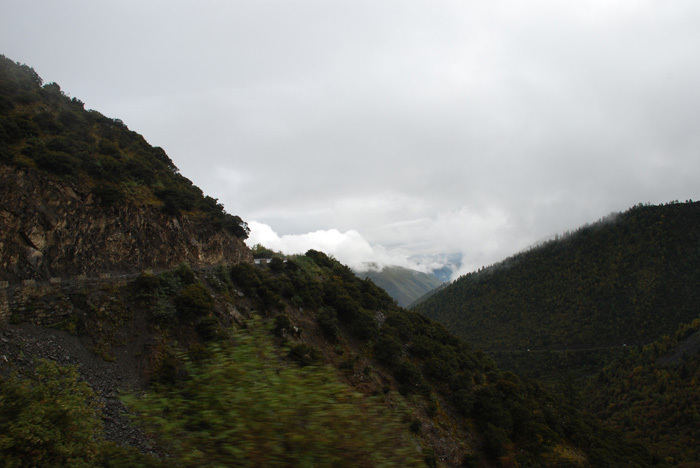 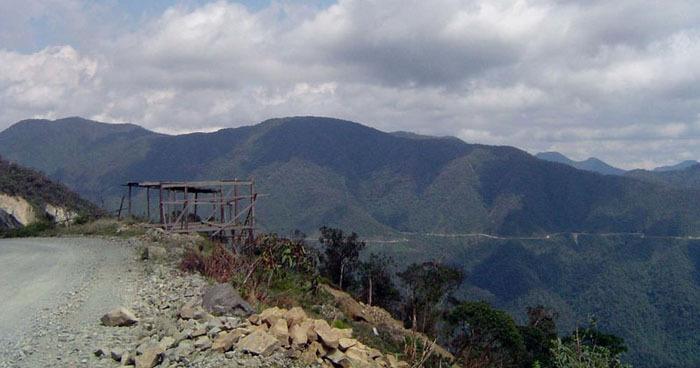 Landslides are a hazard on the Halsema Highway, where big stones and debris tumble from peaks. 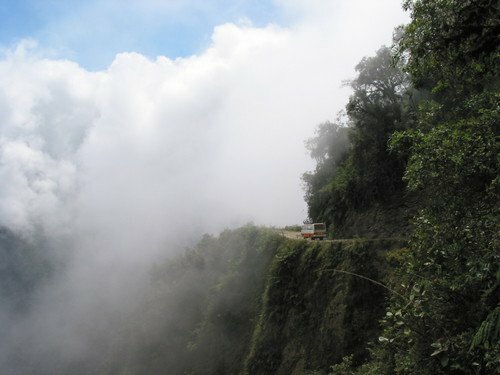 And along with the cloud forests comes mist that can ruin visibility. 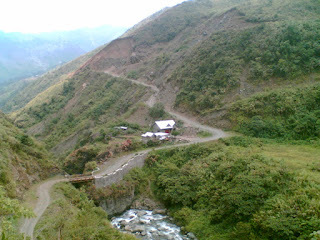 Tracing a circuitous path, this road crosses the massive Cordillera Central mountain range on the Island of Luzon, and many sections remain unpaved. 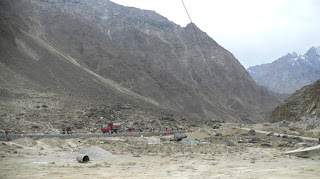 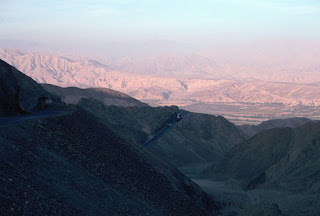 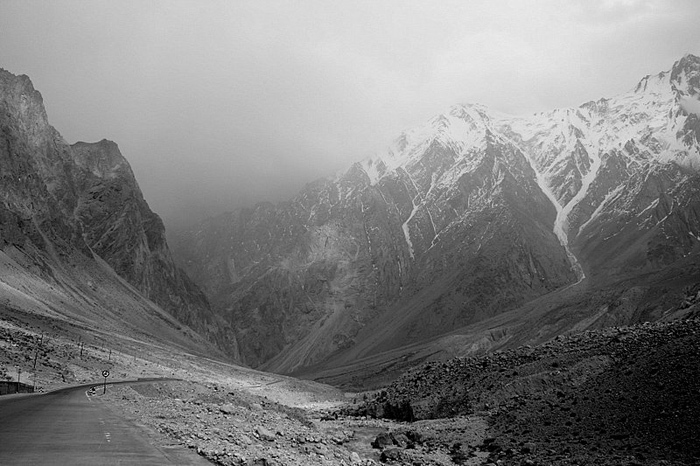 The highest paved road on the planet , the Karakoram Highway winds through the mountains at an altitude above 16,000, eventually connecting to China. 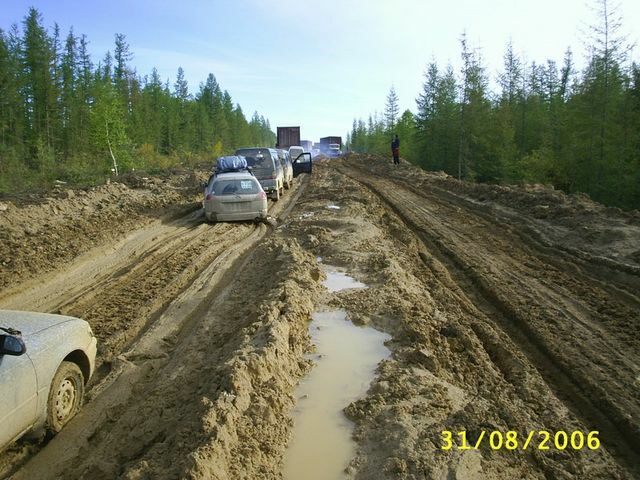 The 1,200-mile route length also known as the " Road of Bones " related to the construction history during Stalin era because it was named by labor camp inmates and other workers who died during construction, some of whom are buried beneath or near the road. 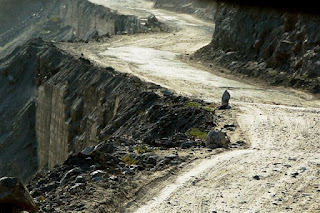 This wilderness route runs past some of the coldest inhabited places on earth. 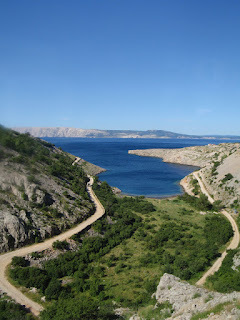 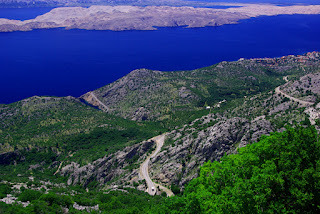 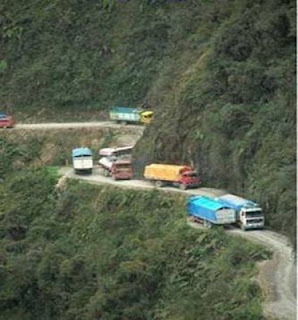 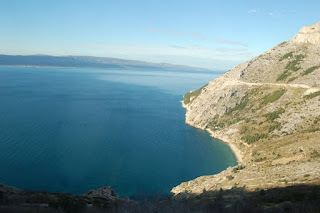 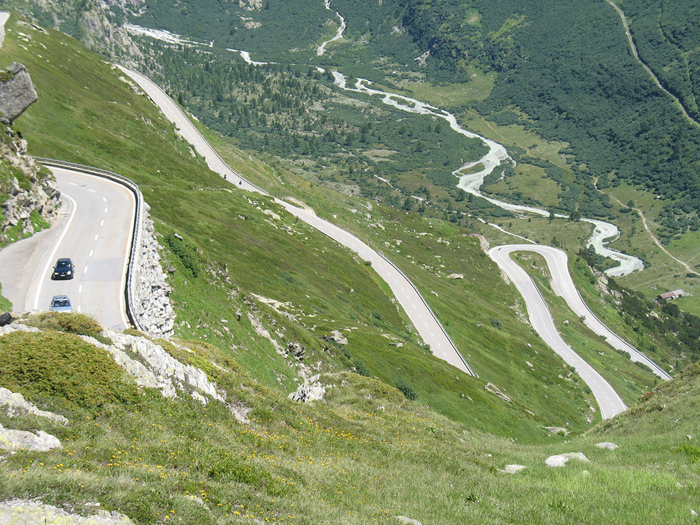 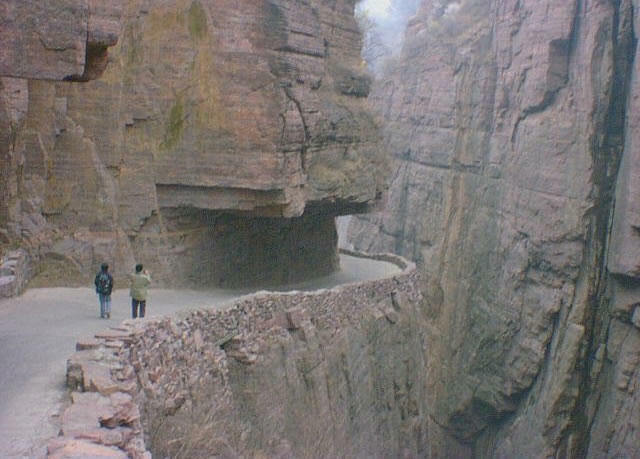 Source: http://etonnant-astonishing.webnode.com/amazing/most-scariest-roads/, wikipedia and etc. 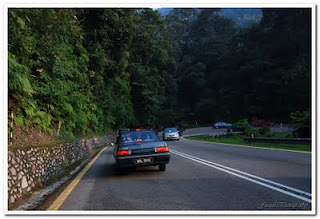 Since the criteria of the scariest road defined as narrow road with sharp corner, by the same time the user expose to the risk of land slide and level of comfort to the user in very low, I think in Malaysia there have two location can be determined as extreme, Scariest and Unique road for the common people to have a journey and feel the experiences through the road. 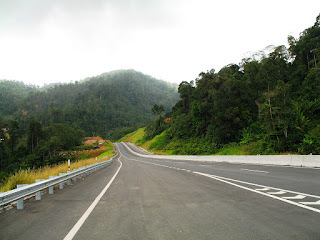 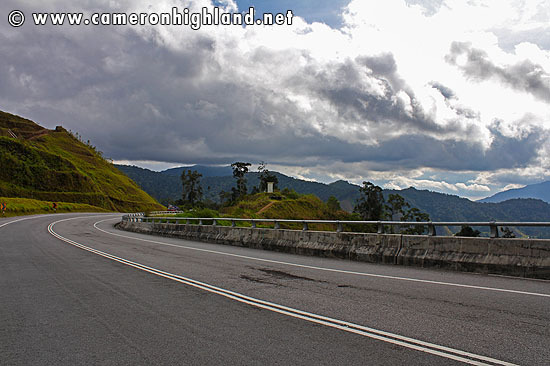 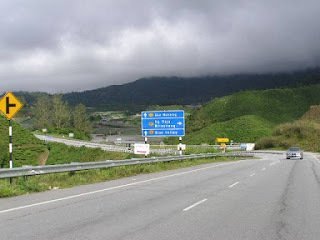 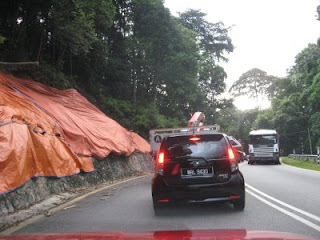 The first road that can conclude in these criteria known as Second East–West Highway, Federal Route (Lebuhraya Timur-Barat Kedua) is a highway in Peninsular Malaysia which connects Simpang Pulai in Perak to Gua Musang in Kelantan. The highway is expected to be extended further east to Kuala Terengganu in the future. 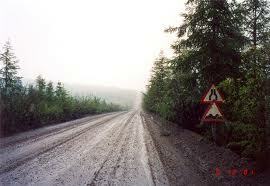 It is notorious for its many sharp corners which increase the risk of road accidents. 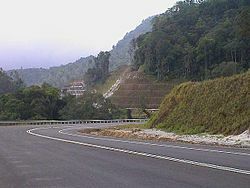 The highway was formerly known as Perak State Route A181 from Simpang Pulai to Pos Slim before being extended eastwards and recommissioned as a federal highway. 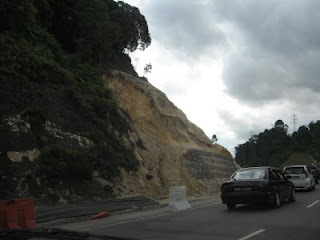 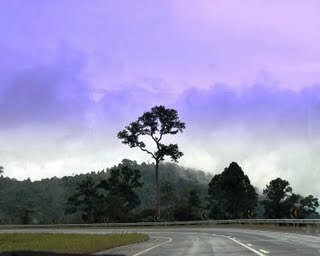 The construction of the highway began in 2001 and was completed in 2004. however the Phase 2 from Gua Musang to Kuala Berang currently was put on hold due to the funding constraint from Government. 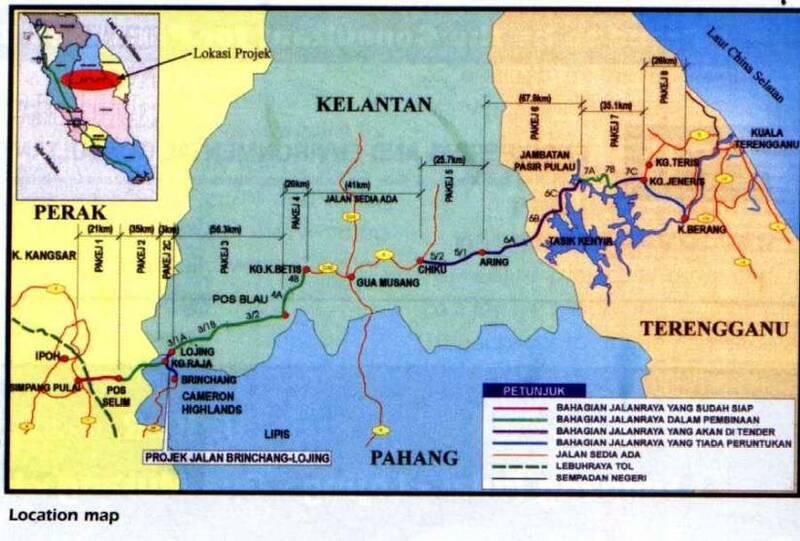 The total length of the proposed road is 314km, excluding the 41 km of existing road from Gua Musang to Chiku, Kelantan. The proposed route runs through the states of Perak, Pahang, Kelantan and Terengganu, starting at Simpang Pulai crossing the Titiwangsa Mountain and traversing through the main range at Lojing, and ending at Kuala Berang. 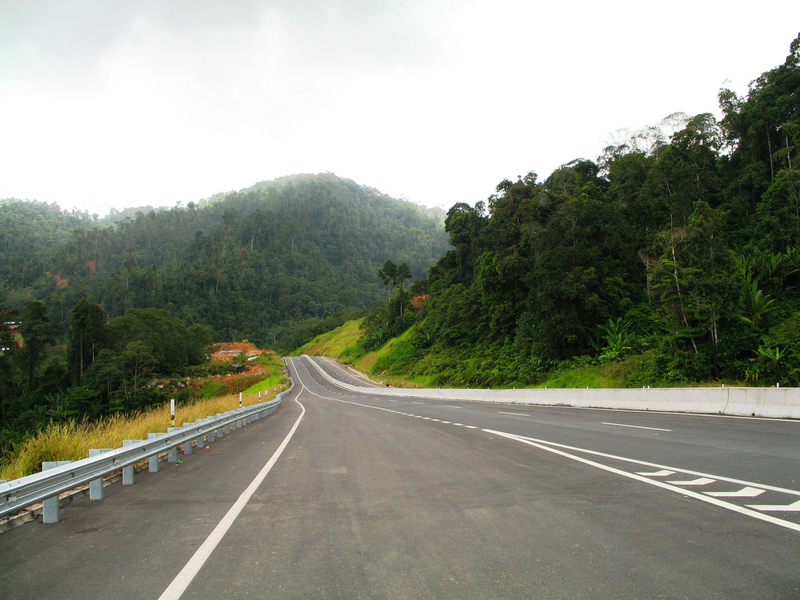 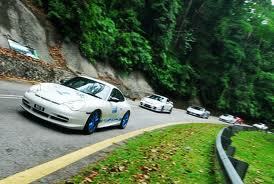 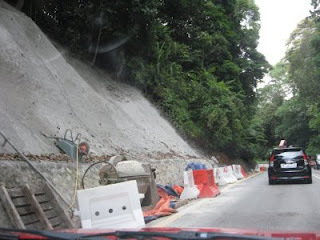 The road is designed to Malaysian Public Works Department (JKR) geometric standard of R3 with a design speed of 50 km/h. 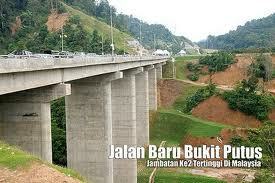 The entire project is estimated to cost RM1.6 billion and divided into 10 packages for implementation. 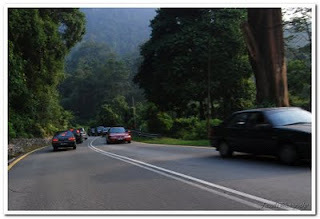 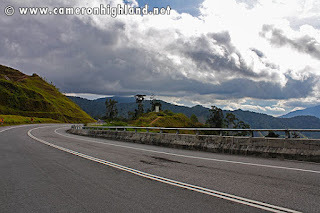 The most exciting of this road because you will have an unforgettable experience driving at 2000m height from sea level crossing the oldest Titiwangsa Mountain and expose to purely natural environment. 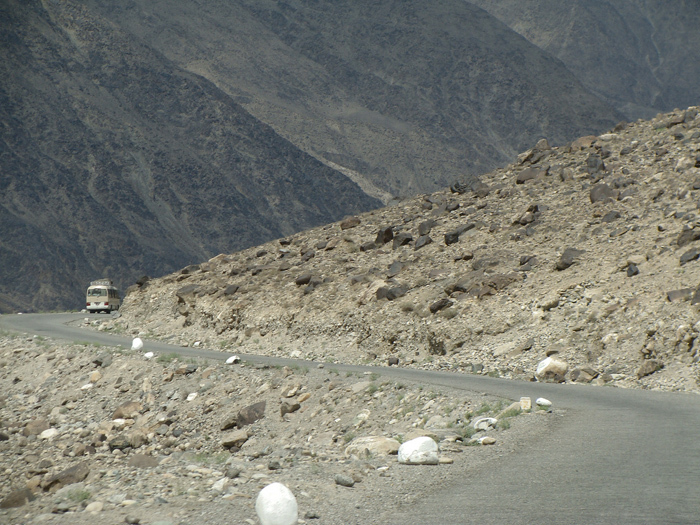 Typically, the road is a two-lane single carriageway with a lane width of 3.5m and shoulder width of 2.5m. 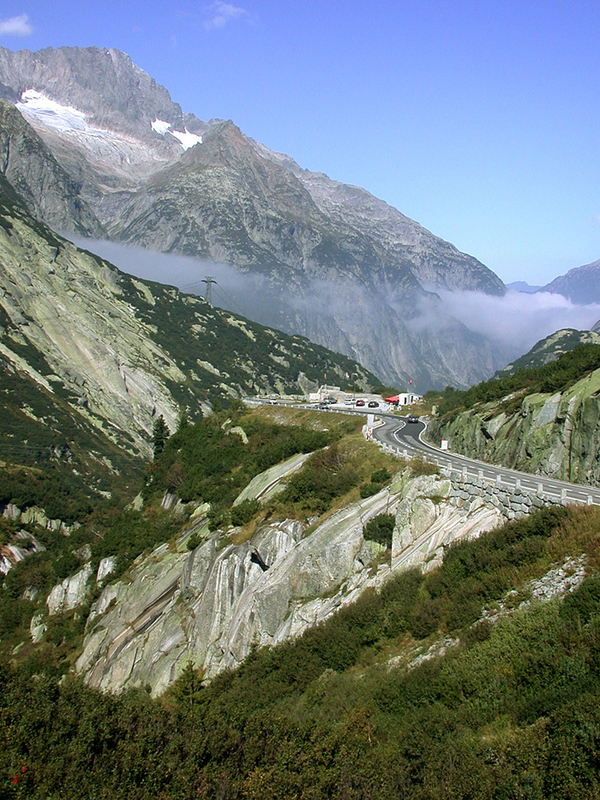 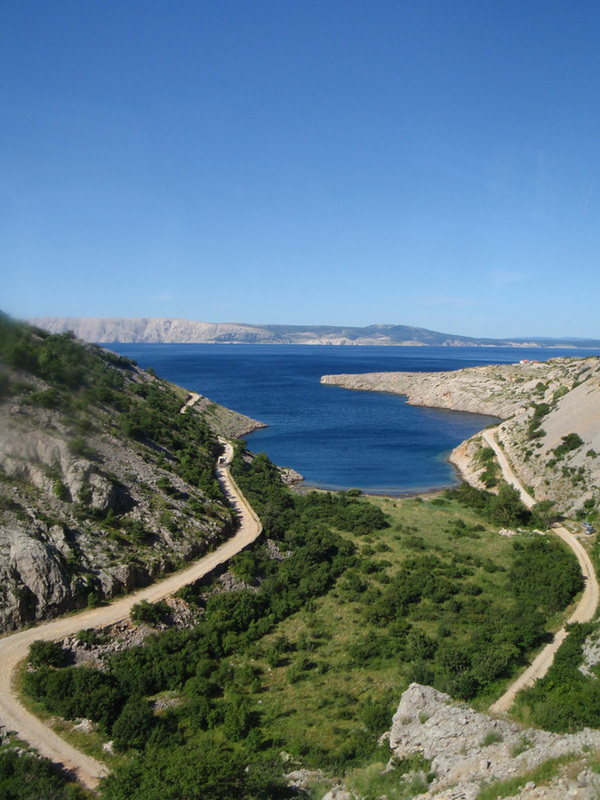 In term of reduce the risk of accident, the design to facilitate the climbing lanes at certain sections with steep gradient, to assist slow moving vehicles. 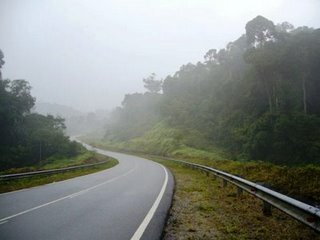 The road was constructed by British on 1920s and the only road connected Kuala Pilah to Seremban. 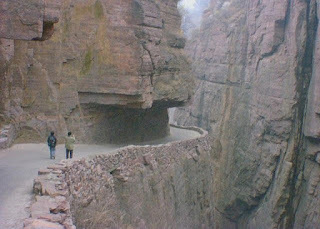 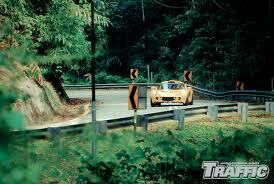 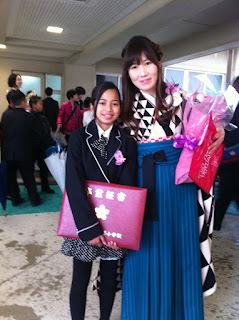 it was famous because of the narrow and dangerous sharp corner. 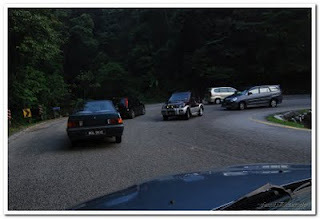 Bukit Putus was the legendary hilly road at Bukit Putus, Kuala Pilah, Negeri Sembilan with a total distance of 3.3km uphill, which ended on the second last turn before the clearing at the top. 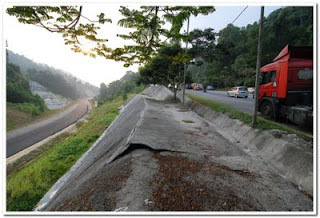 However the construction of the new bypass replacing the old narrow road started on 2006 and it was completed in the open to public on 2010 left the legendary Bukit Putus road come back to natural.